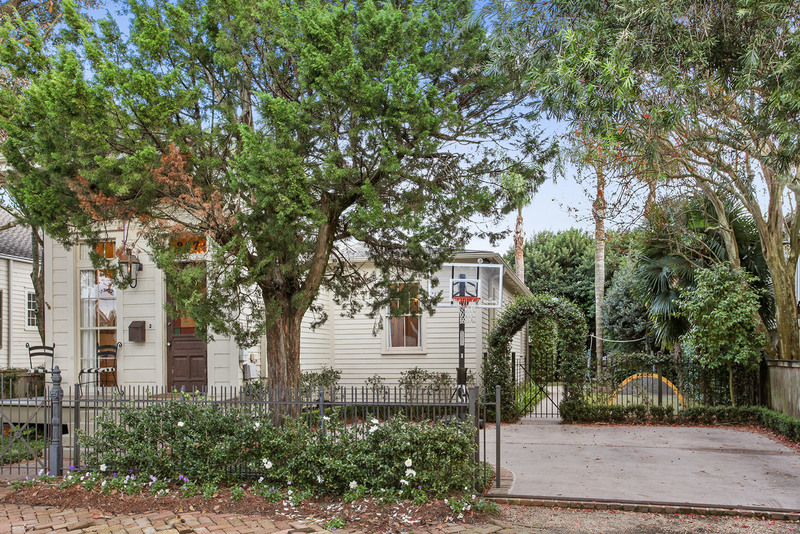 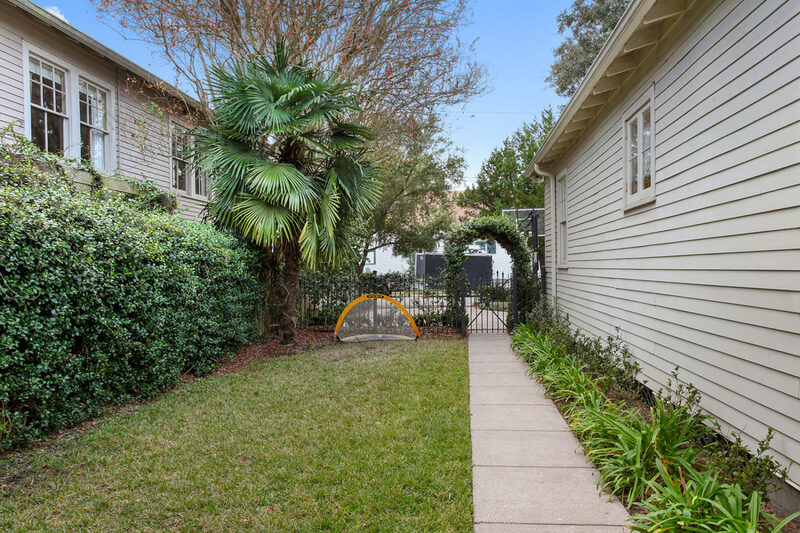 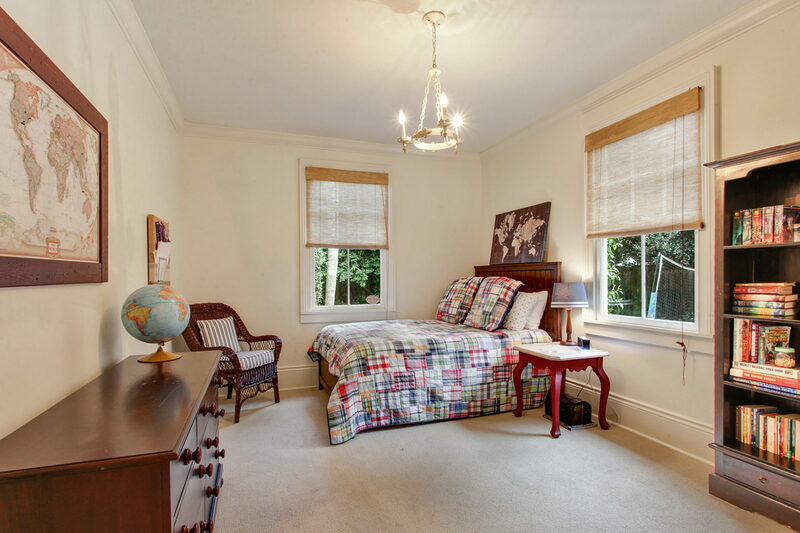 Quintessential renovated Uptown cottage on park-like lot in demand location features high ceilings, beautiful wood floors and flexible floor plan. 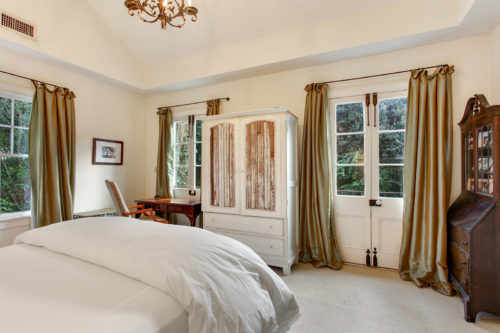 Large master boasts vaulted ceilings, and French doors leading to English courtyard. Gated parking for 2 cars, beautifully landscaped yard with ample tree coverage and entertaining areas, features gas lanterns and watering system. 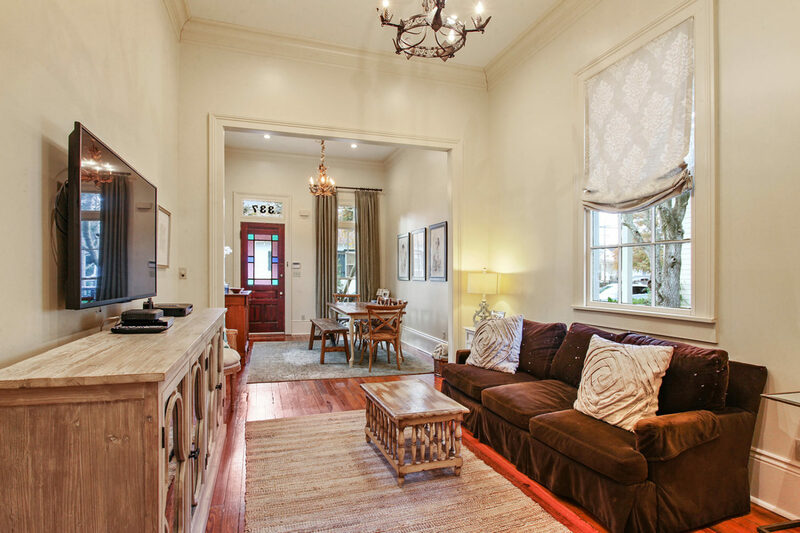 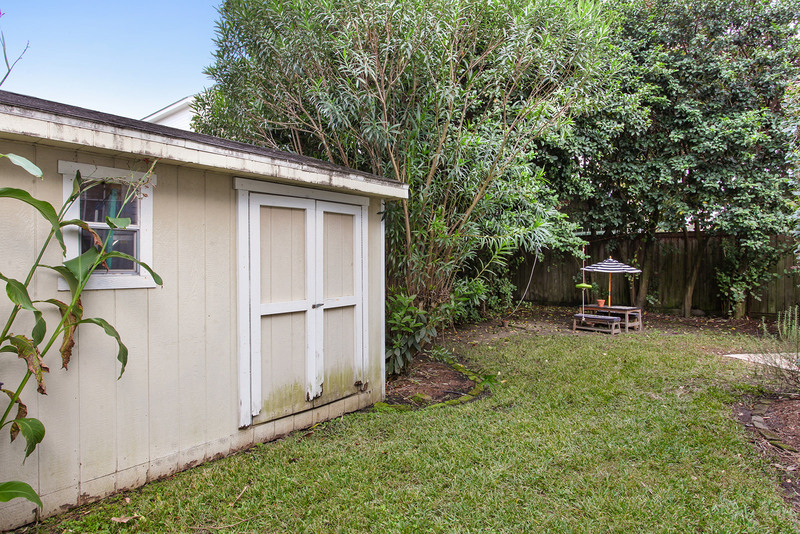 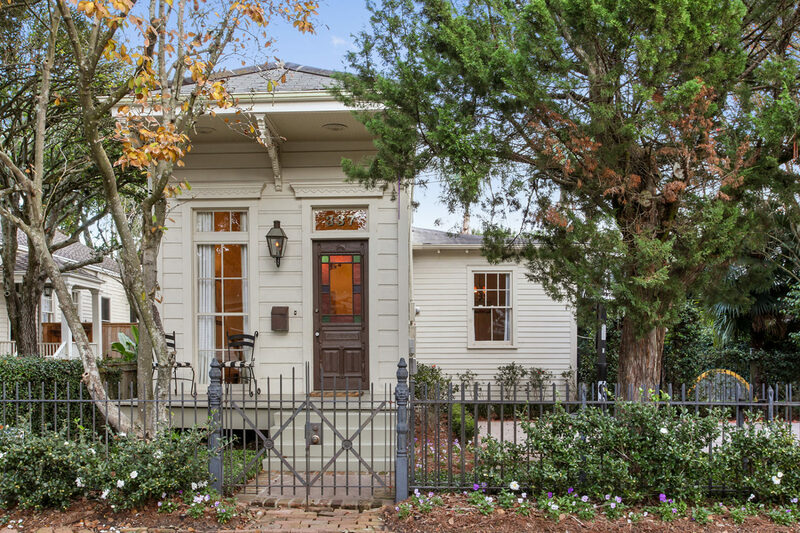 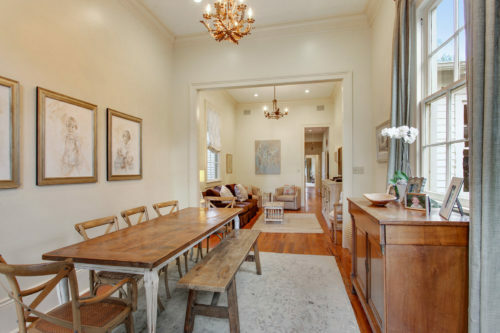 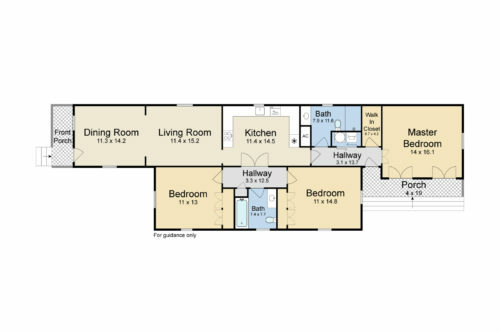 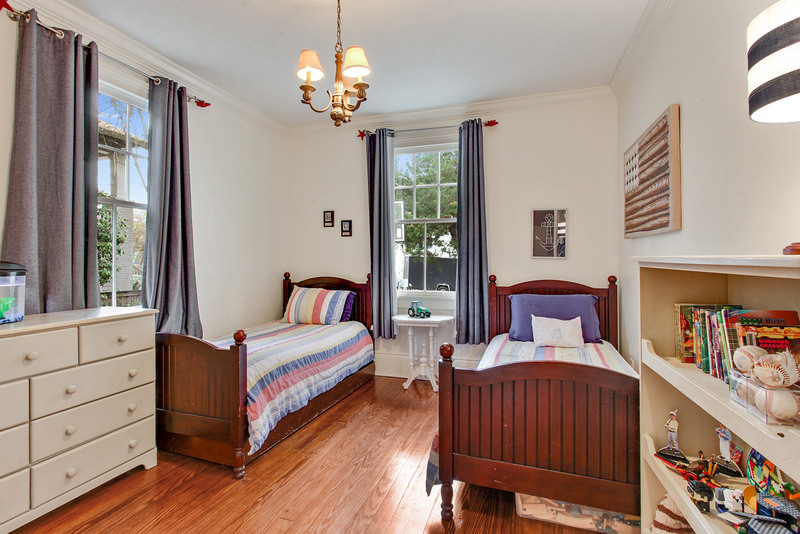 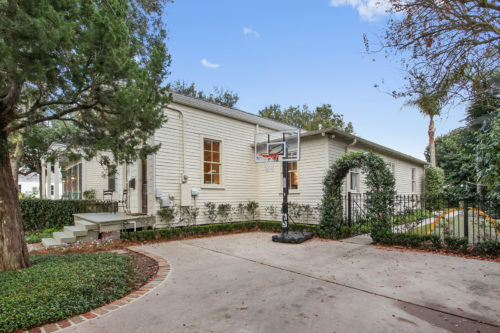 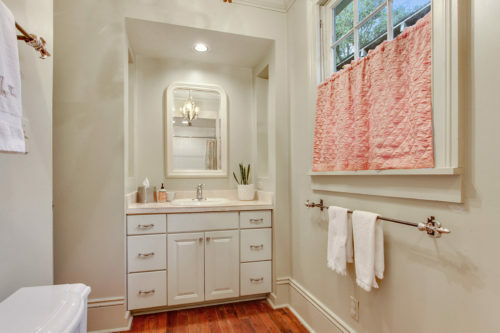 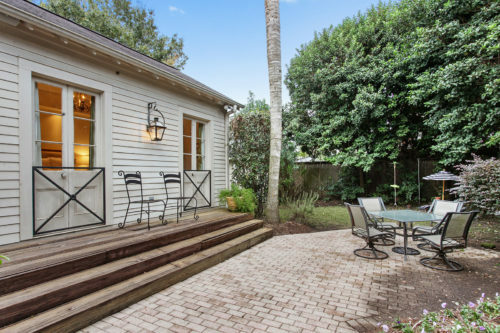 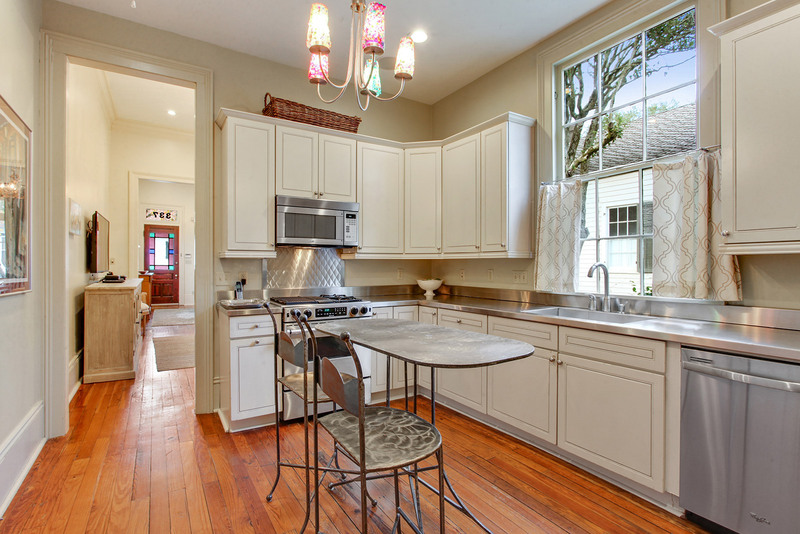 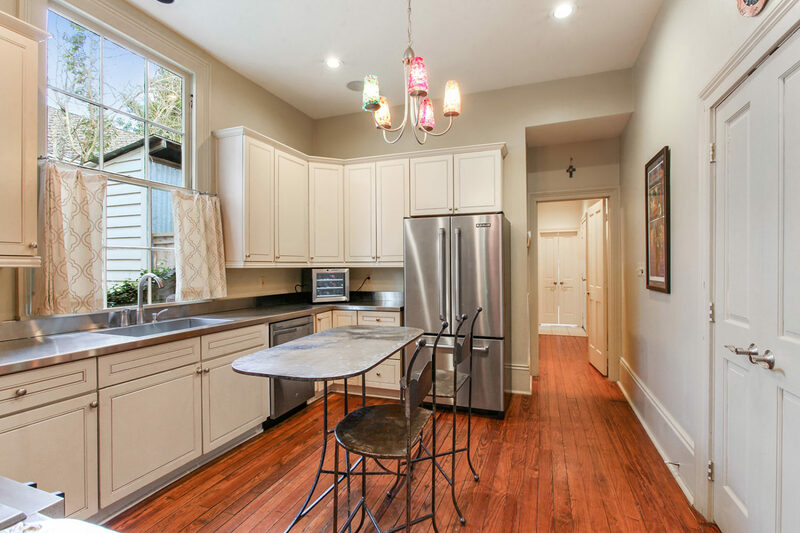 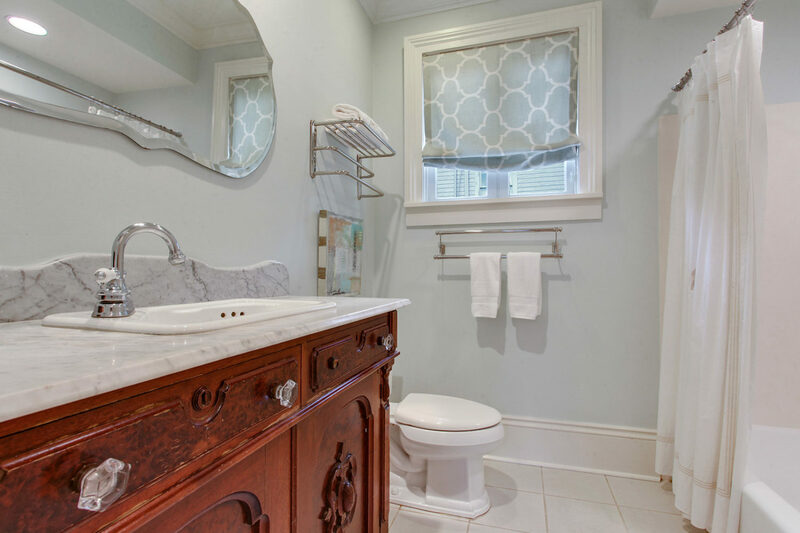 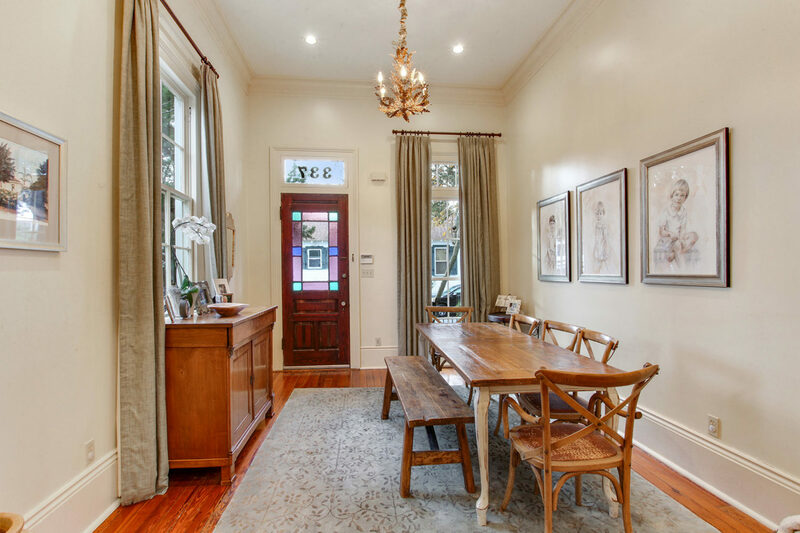 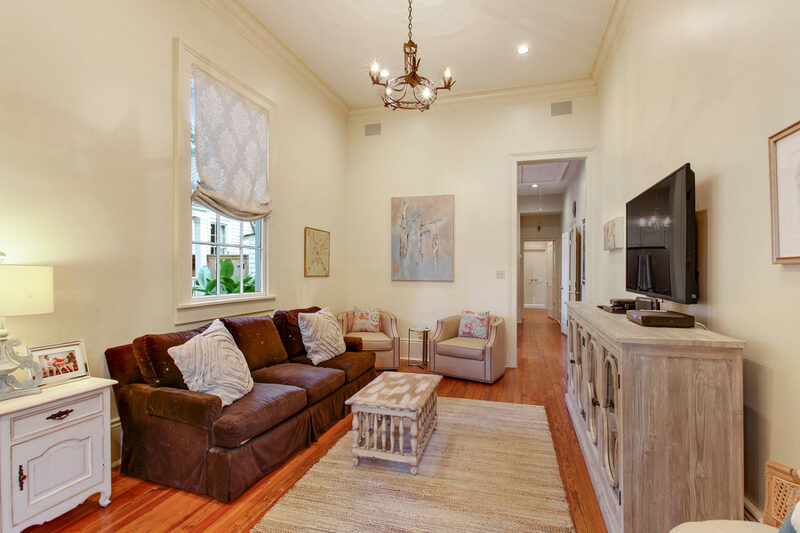 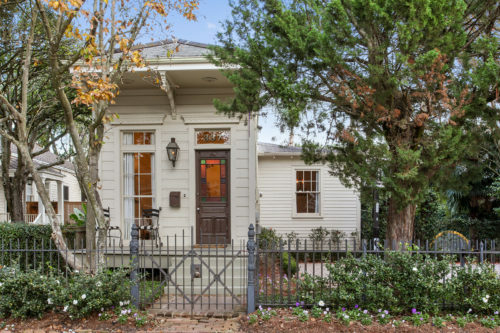 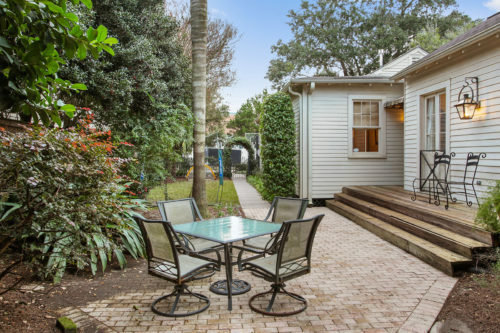 Short distance to Audubon Park, Whole Foods and shops and Restaurants on Magazine Street. For full listing details click here.